If you work with a DJ that mixes on a Denon setup, you can now line up every video in Resolume to every track on the players. You can read all about the what’s and the how’s in the manual. Suffice to say, this will make banging out those DJ intros and special show moments a piece of cake. We also have a handful of bug fixes. If you’re using multiply a lot, make sure you peek the warning in the full release notes and then hit that download. Irish techno maven Gary Curran, aka Confute, has a new EP out! And to celebrate, he’s engaged us with an 2-hour DJ mix. 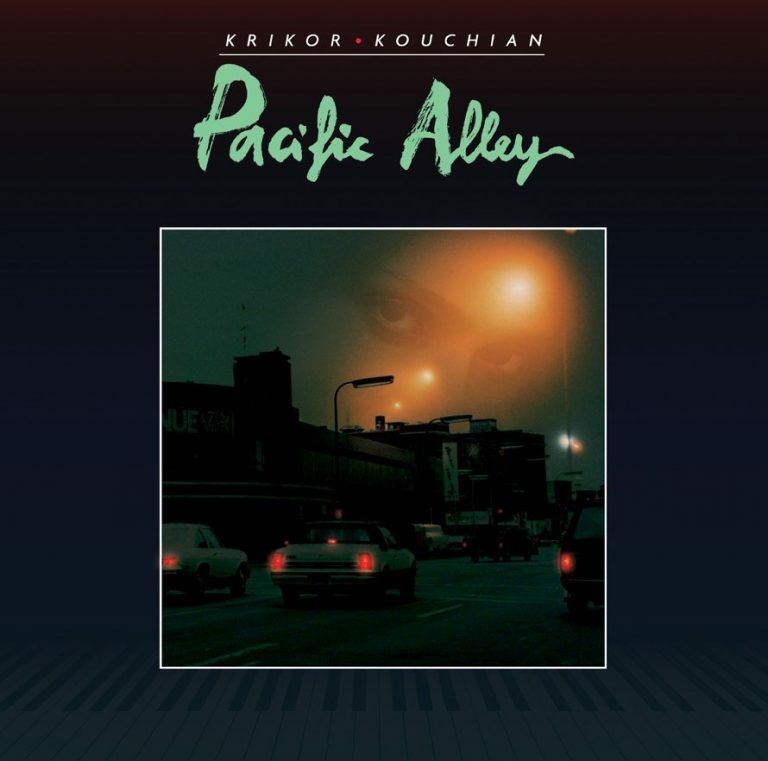 Using 27 tracks in all, Curran (formerly of the Japanese Popstars), masterfully weaves in originals from his brand-new Aperture EP. 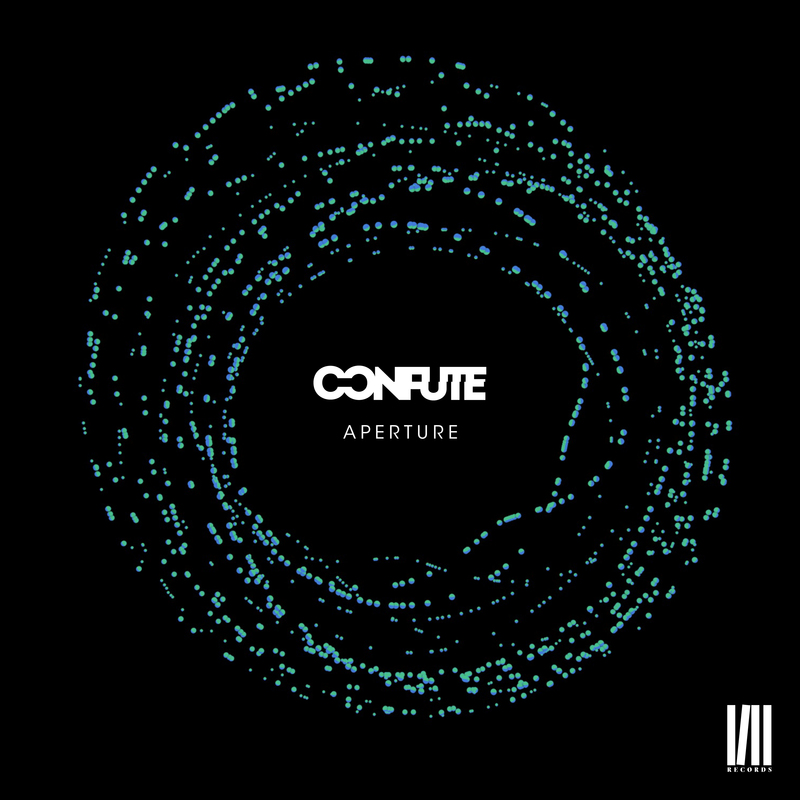 Confute comes showcasing his mastery of balancing dark against light on his second release, Aperture, for Four One Records. Opening track “Aperture” is tense, teasing techno, pieced together perfectly to pound any soundsystem. Once the bass opens, you are undoubtedly hooked in for the ride. The heartbeat like hypnotism of “Hummer” is almost an anxious affair, laced with twisting arpeggiators that wander effortlessly in and through the haunting atmospherics and whispers. “Frugal” is filled with little layers of bells dancing along to the summer warmth. Simple and yet beautiful. Closing off the EP is “Syzygy”, a dark pursuit into the unknown, creating a memorable spacious feel. There is more than enough variation in the Aperture EP for everyone to enjoy. 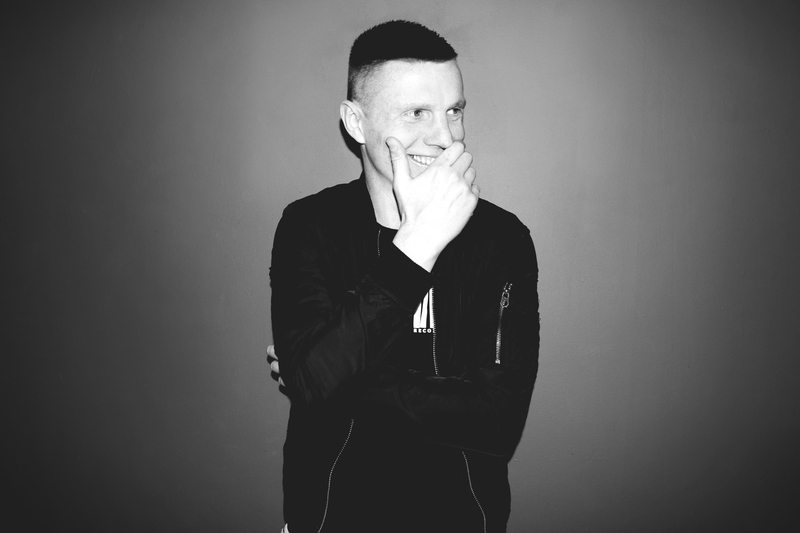 Having previously released 3 Albums, with Gung Ho, EMI and Bedrock, and an ever increasing remix catalogue for artists such as Beyonce, Groove Armada, Pete Tong, Daft Punk, 30 Seconds To Mars, Depeche Mode, Gorillaz, Benny Benassi and Kylie Minogue and more, Gary has decided to bring his individual flare for writing electronic music to the forefront as Confute. 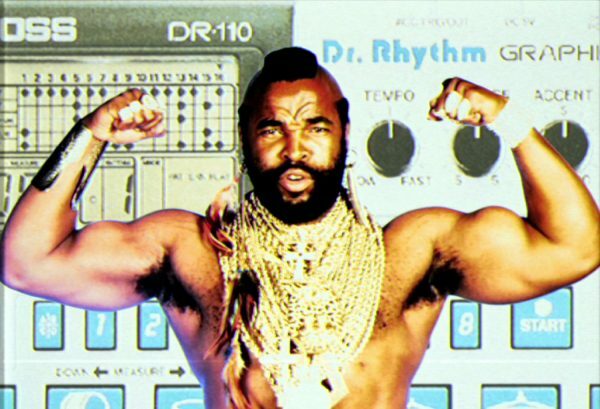 Alerted by a Retweet from @Ableton, we learned that Krikor, a longtime French favorite of ours, released another set of instruments on Ableton, this time for the vintage NYC TR-707. Grab it at the post below. Way more on Krikor Kouchian phenomenon at the Ableton blog. Plus click around his bountiful blog. 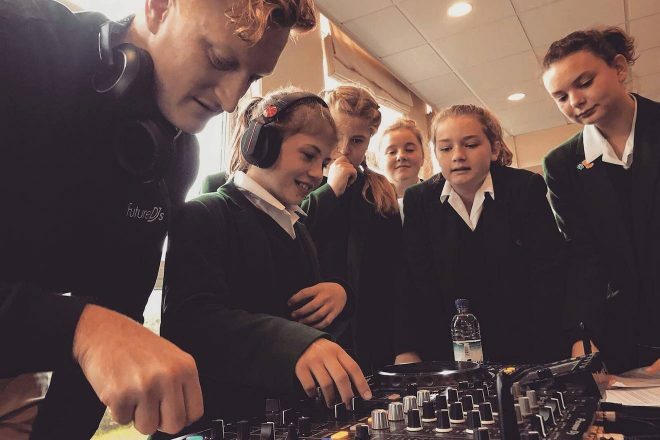 Via Mixmag: Learning to DJ is now considered part of secondary education and counts toward a student’s General Certificate of Secondary Education (GCSE) in the UK. 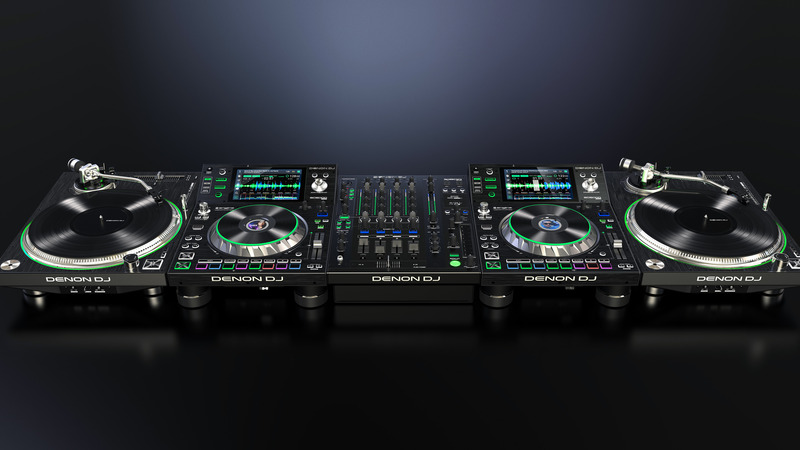 According to the BBC, the new qualification is now possible due to turntables, CDJs and other DJ gear now being recognized as formal instruments by examination boards. We do the same thing every summer! Our Beat Academy Immersive Summer Youth Program lights up the eyes of many kids with a new love of music.